Made from PVC, covered by fiberglass mesh of different weight and colour. 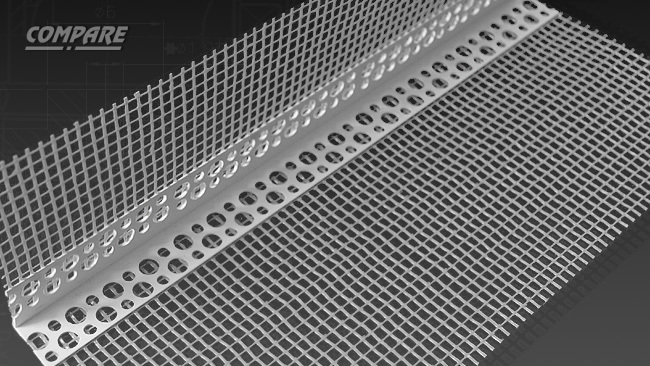 Basis weight of mesh 145g/m2 i 165g/m2. Available colors white, yellow, blue, red, olive.